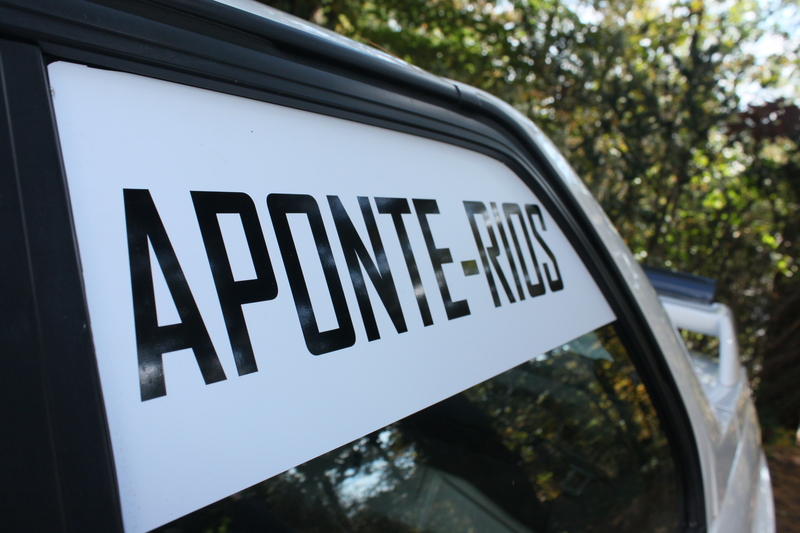 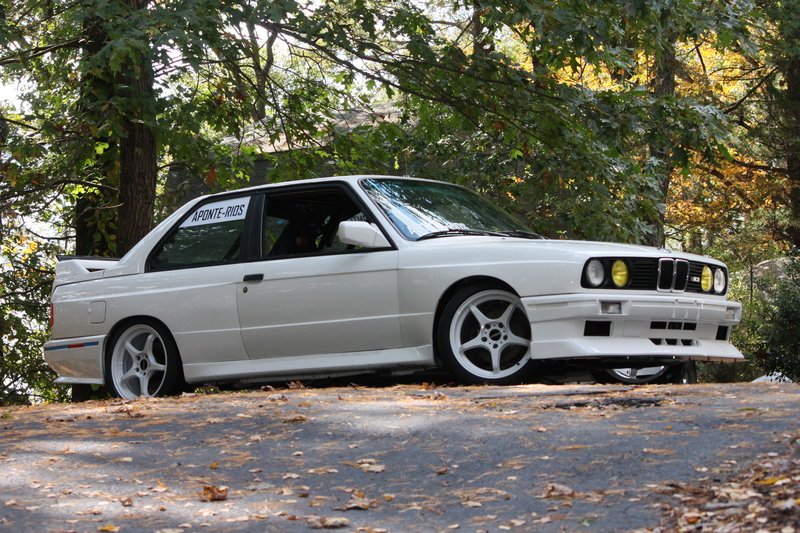 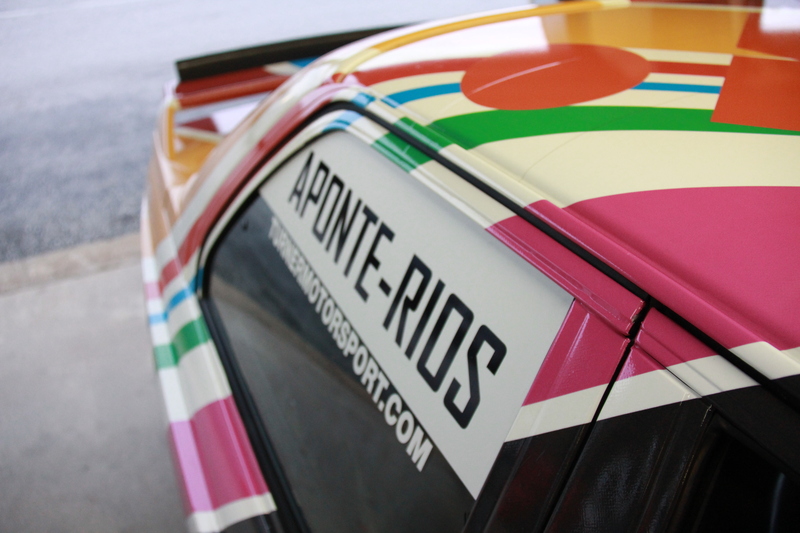 Miguel Aponte-Rios' 1989 E30 M3 sits patiently in the driveway, waiting to be transformed into an art car. 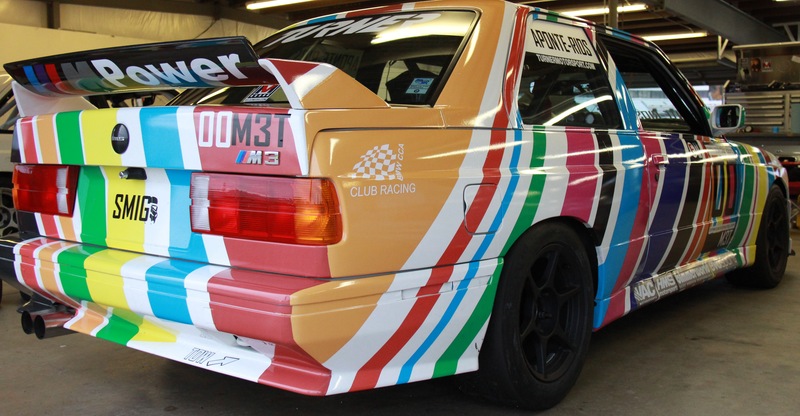 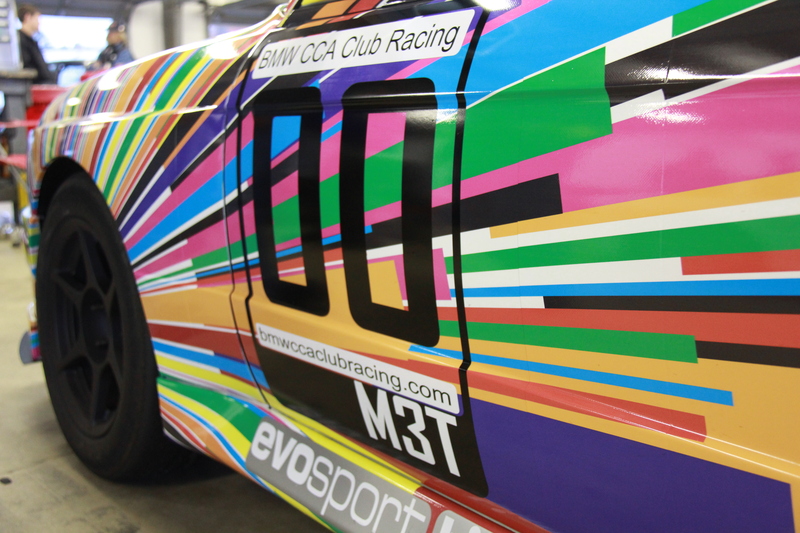 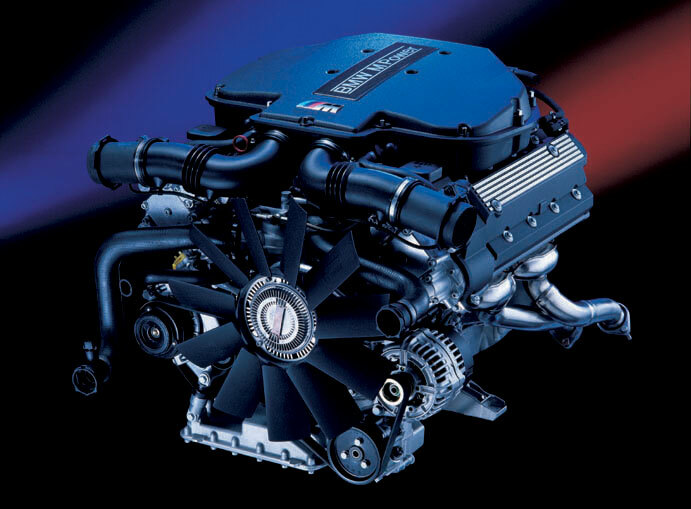 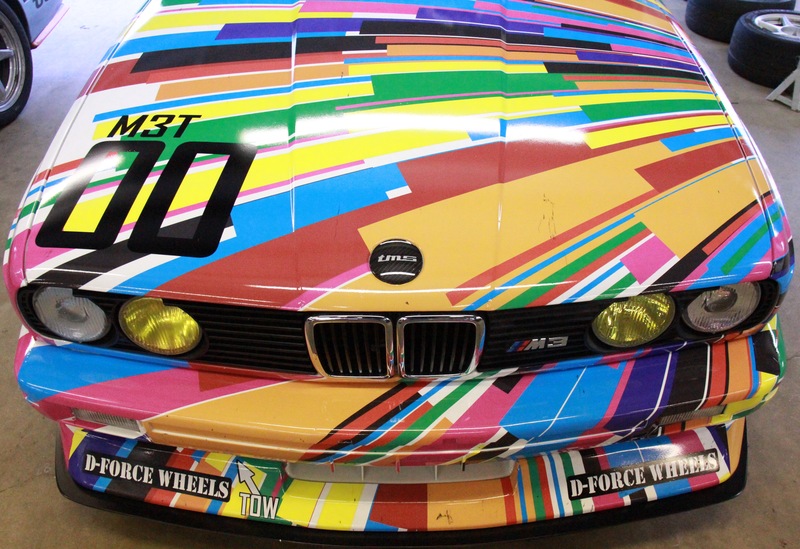 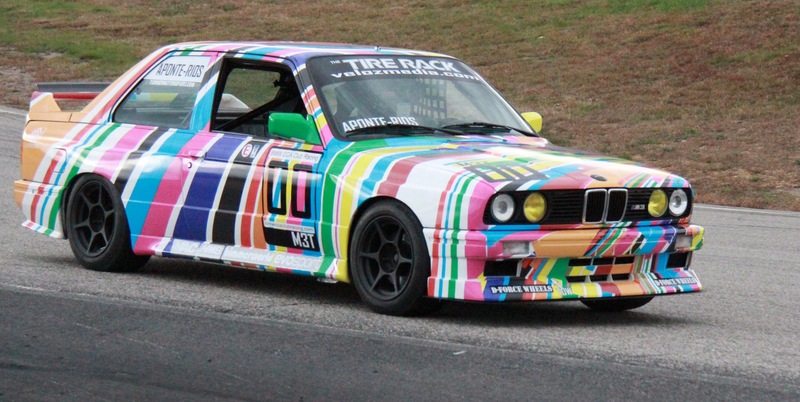 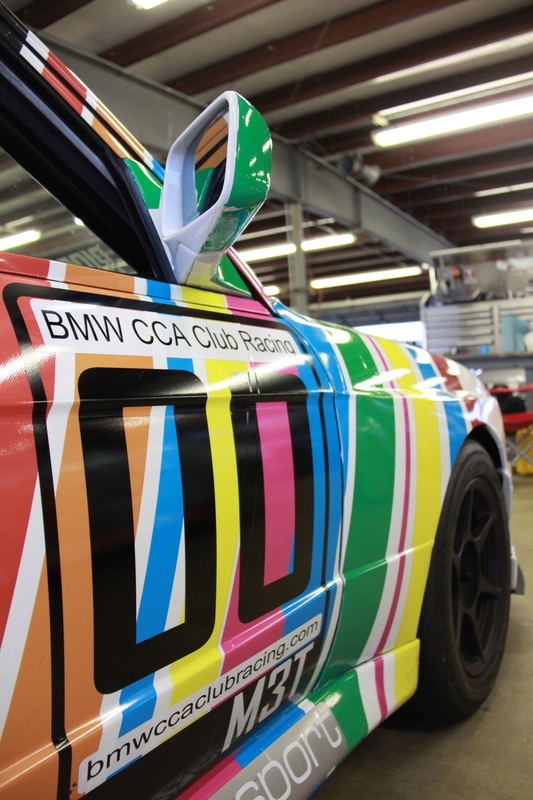 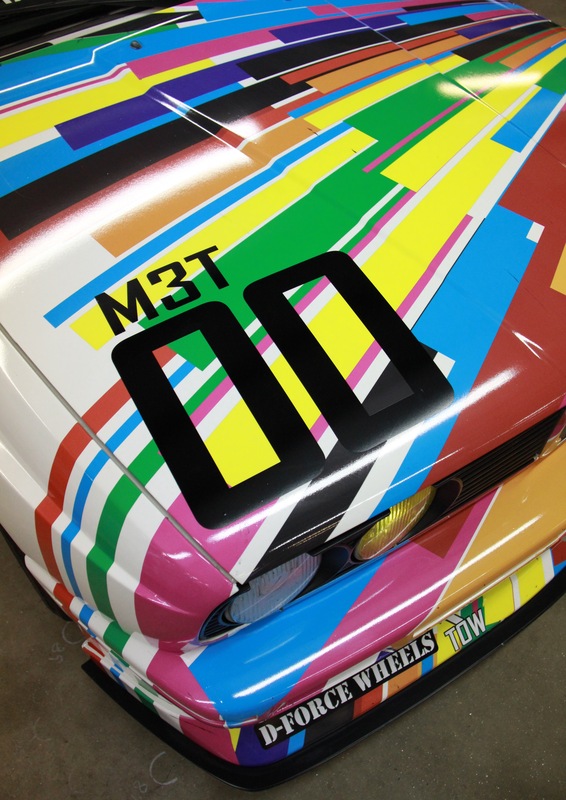 The transformation will take place this week at “Image 4”, a locally owned graphics and design firm in Manchester, N.H., with the car making its world debut during a Boston BMWCCA event at the New Hampshire Motor Speedway this coming weekend. 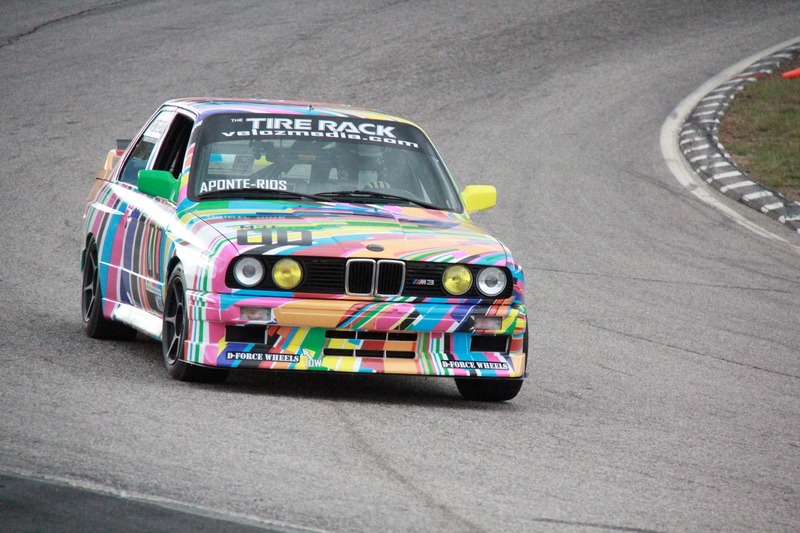 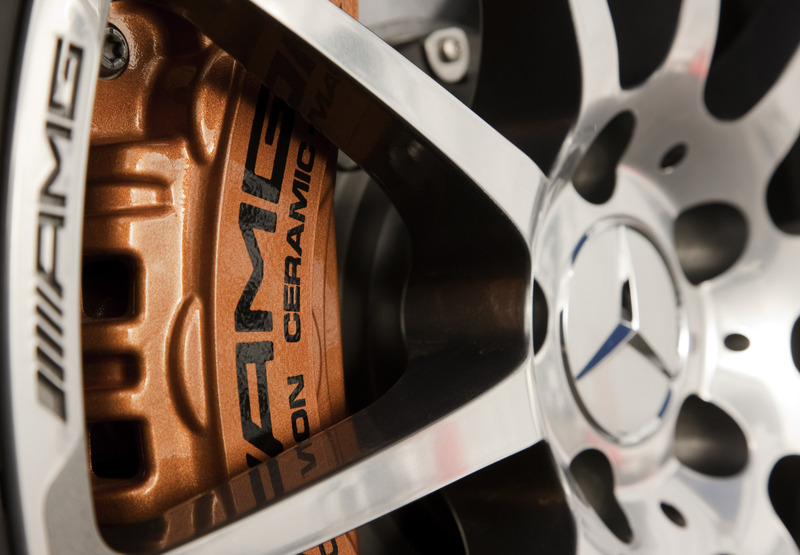 Full coverage of the debut along with a full-length article will be available next week. 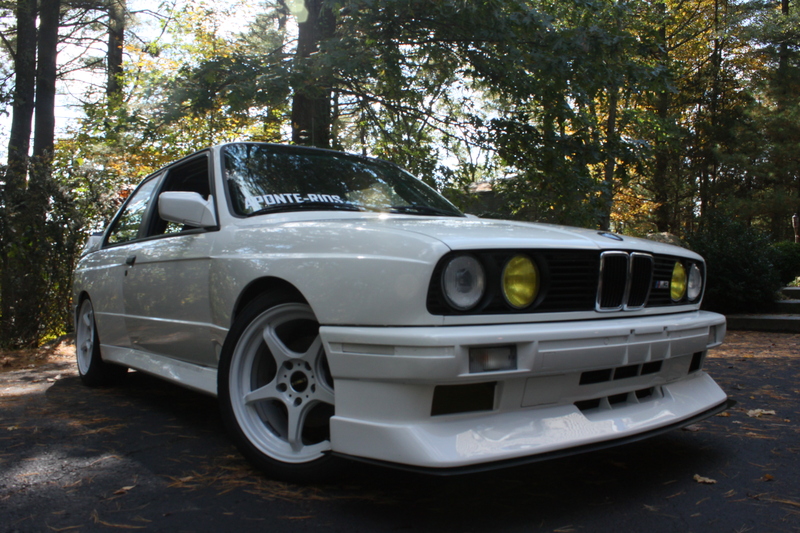 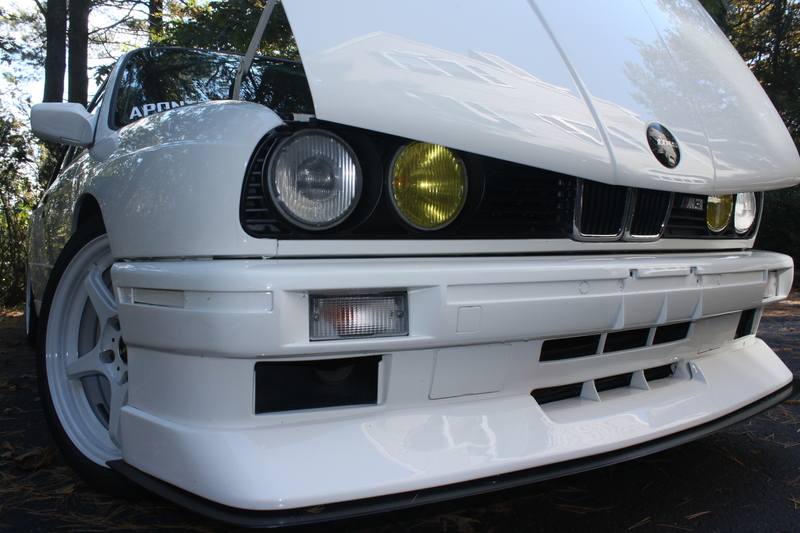 Fresh Alpine White paint makes this BMW classic glimmer even in the afternoon shade. 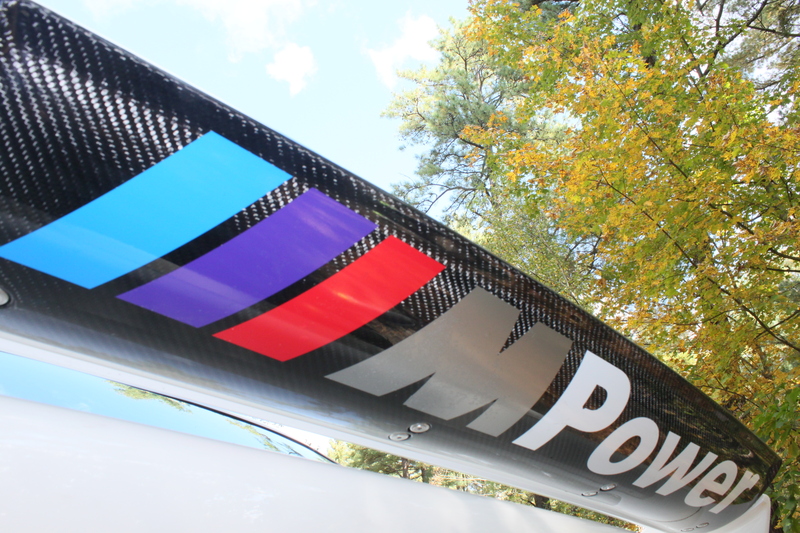 A new carbon fiber rear spoiler adorns the rear trunk lid. 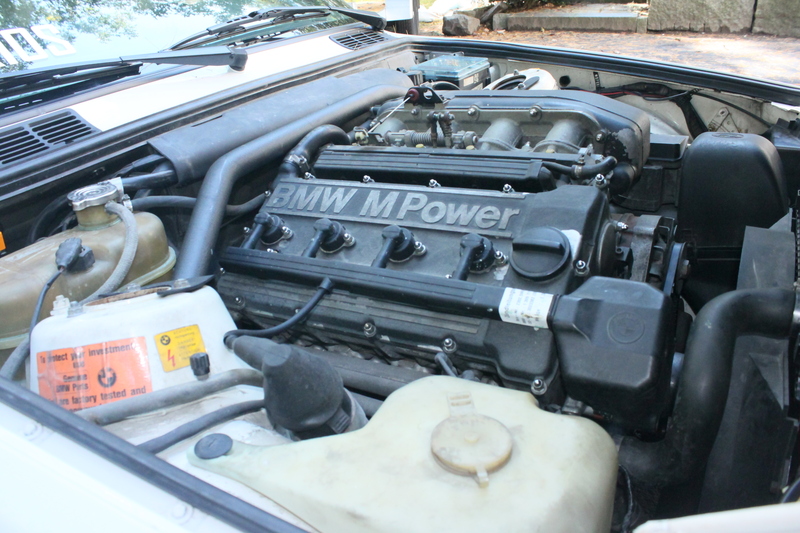 A somewhat dirty, yet nonetheless original S14 with just over 117,000 miles.